"It's just, we're all we have." Here's another one for the Grinch who cried "Too soon!" when you tried to get them to watch something super Christmasy. Yes, The Family Stone is another dramedy, but I think this one is underrated. The ladies in this movie give such great performances: Diane Keaton as the eccentric mother, Rachel McAdams as the judgmental sister, and Sarah Jessica Parker as the uptight girlfriend (read: fish out of water) visiting for the holidays. This movie manages to make me chuckle, cringe, and cry at least three times. This is one touching movie. In fact, it's one of those where I really should just watch it alone so I could feel free to be a total wreck. And though it's rather predictable, as most romantic movies tend to be, it's still entirely worthwhile. 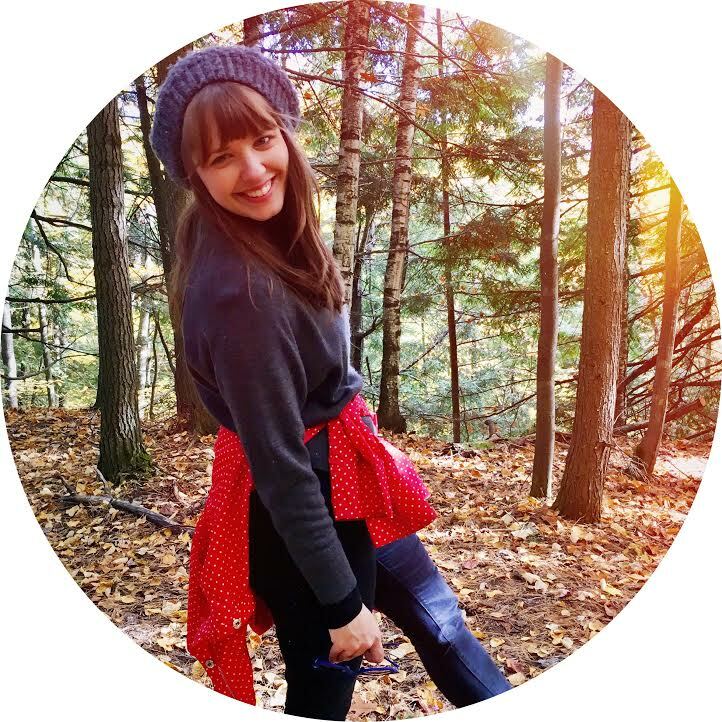 The premise: What happens when a tightly-wound girlfriend comes to spend the holidays with her boyfriend's kooky, free-spirited, and rather self-obsessed family? The cast: The aforementioned ladies, plus Craig T. Nelson, Luke Wilson, Dermot Mulroney, & Clare Danes. The best quote: Ben (Luke Wilson) to Meredith (SJP), telling her about a dream he had --> "You were just a little girl in a flannel night gown. And you were shoveling snow from the walk in front of our house. And I was the snow... I was the snow. And everywhere it landed and everywhere it covered... You scooped me up. With a big red shovel... You scooped me up." "I feel it in my fingers, I feel it in my toes." The premise: What happens in the love lives of eight different couples in the frantic month before Christmas? The cast: Name a British actor - they're probably in it. 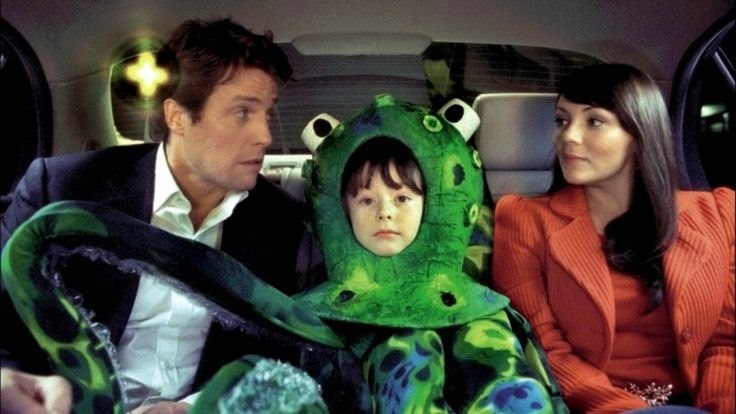 The moral of the story: Love actually is all around. "Dreams are strangely familiar places." I grew up with an artificial Christmas tree, so "putting up the tree" really meant helping Dad stick color-coded branches into a pole. 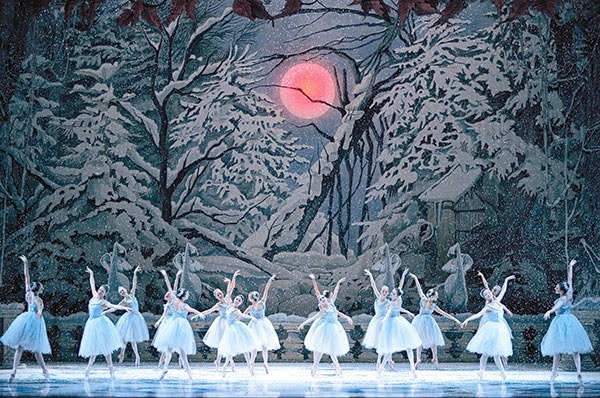 As we dressed the boughs in white lights, ornaments, strings of popcorn, and snow from a spray can, my parents always had a recorded VHS of the Nutcracker ballet playing in the background. 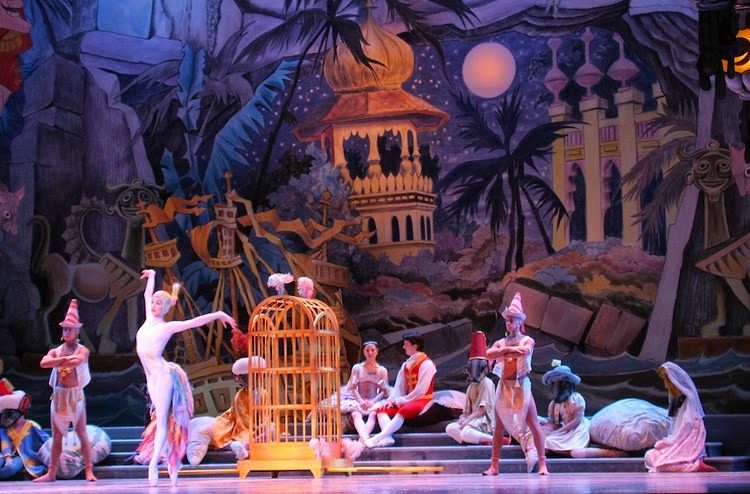 To me and so many others, the Nutcracker is a holiday tradition. The story takes place at Christmastime and lets us imagine a world where our presents spring to life. 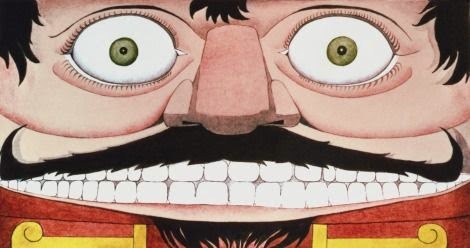 This particular 1986 production embraces the story's whimsy, with set and costume design by artist Maurice Sendak (illustrator of "Where the Wild Things Are"). As a child, I remember being really inspired by the magic of it all. There's a scene (this scene) where a very tiny Clara throws her shoe at the giant, three-headed Mouse King, slaying him. The king melts away, leaving only his cavernous overcoat behind. 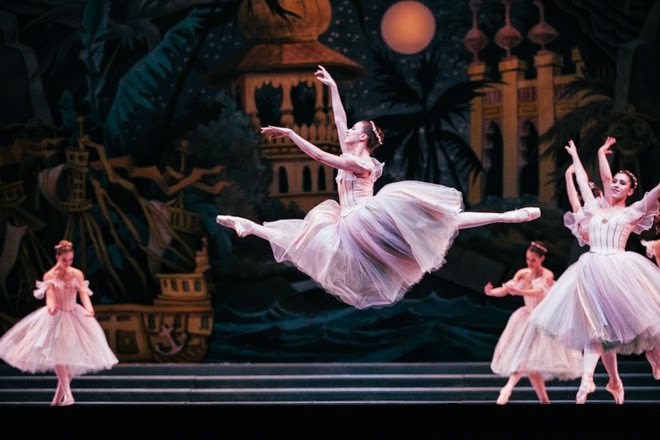 Clara steps into the sleeve of the overcoat and finds herself in the Nutcracker's magical world. Let's just say that, growing up, I checked for magic in a lot of coat sleeves. Thanksgiving Day = Macy's Thanksgiving Day Parade. Macy's = Miracle on 34th Street. Case closed. 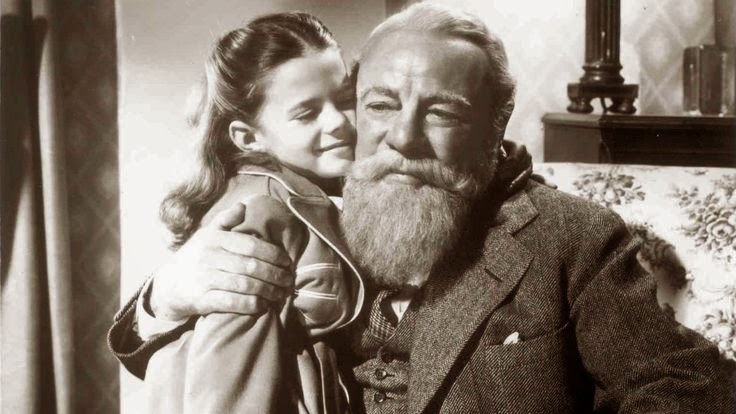 The premise: What happens when the real Santa Claus steps in as the Macy's department store Santa and tries to turn one doubting little girl and her mother into believers? The best version: I'm about to break my movie motto of "don't mess with a classic," but just hear me out. The 1947 version is charming, and each movie's cast is fantastic in their own right. But I think the reason why, in the end, I prefer the 1994 version is due both to the pacing of the movie and the way it captures the sense of wonder and magic this story requires. The moral of the story: It's never too late to start believing. It's that time of year when the lovely people at ABC Family make me wish they had a broader scope when it comes to Christmas movies. Yes, I'm talking about their annual "25 Days of Christmas" marathon. 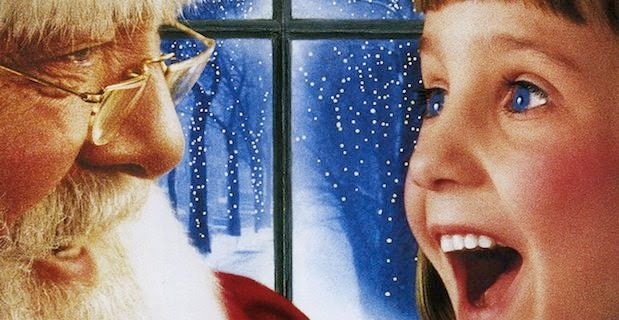 At my house, we have our own list of at least 25 festive films to enjoy by December 25th — so I'll host my own 25 Days of Christmas right here! There will be feature-length films, shorts, classics, new favorites, musicals, Muppets, and more. 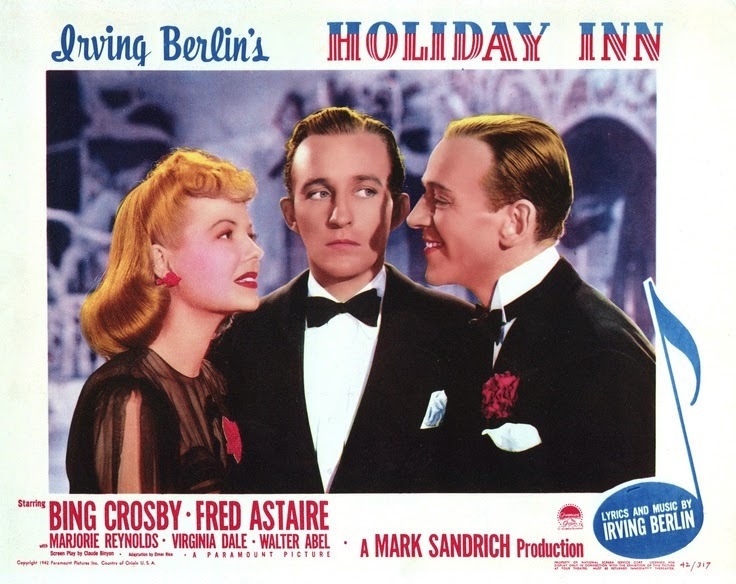 Let's start with my favorite movie for transitioning into the holiday season: Holiday Inn. The premise: What happens when a crooner leaves show biz to turn a Connecticut farmhouse into an inn that's open holidays only — and his hoofer best friend swoops in to steal his girl? The defining moment: Bing singing "White Christmas." Let's all watch Doris Day and Gordon MacRae in By the Light of the Silvery Moon as they prep for Thanksgiving the only way they know how: with a sweet, snappy little song. These two are like if Cinderella and Prince Charming morphed from Disney animation into the real world. Bless them. I'm thankful for stars like Doris & Gordon and movies like this one. Earlier this week, my mom and I took a cooking class in Lannon — which sounds far away but isn't (it's in Waukesha county). 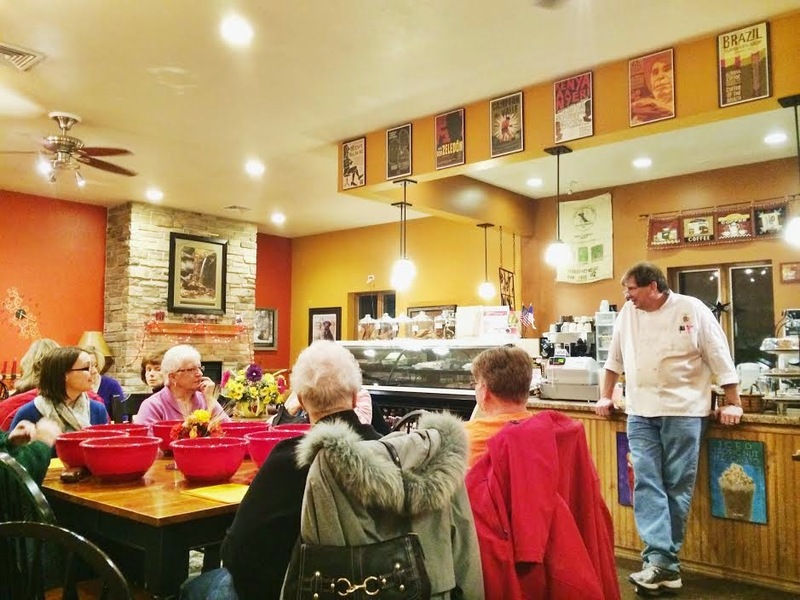 The class was held at the Quarry Coffee & Cafe, run by chef Scott Mattfeld and his wife. They host a small-ish cooking class each month, and the theme is always changing — my mom went to her first class a couple of months ago when the theme was Spanish tapas. 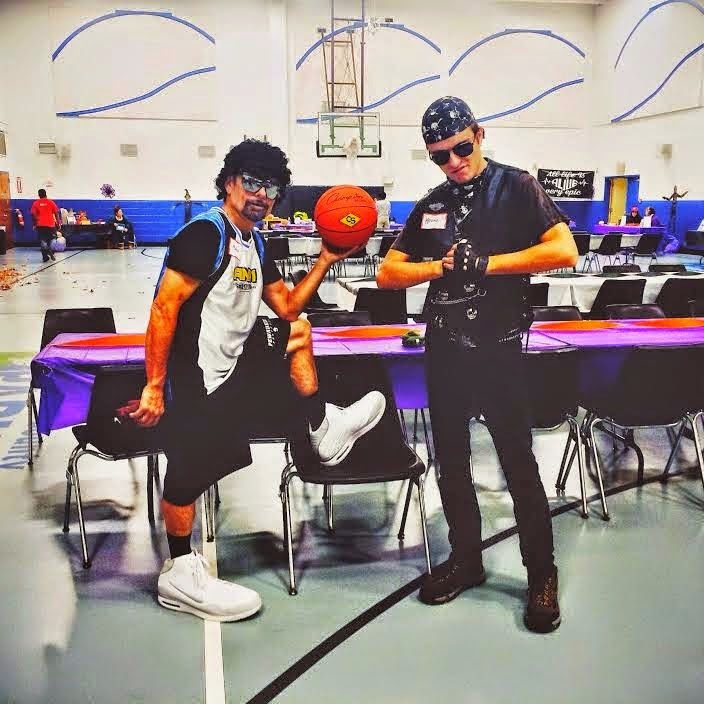 But this time, the theme was bread. We watched Scott demo how to make oatmeal bread (so tasty) and white bread (great for grilled cheese sandwiches), and I'm actually led to believe that I can recreate these in my own kitchen. It's all about not killing the yeast and not over-mixing the dough. Okay, so those two things aren't the easiest to achieve, but it's a shot worth taking. While we didn't get to actually make the oatmeal and white breads (the dough needs to proof for 8 to 18 hours), we did each get to mix up a pan of 30-minute dinner rolls. It was, for lack of a better phrase, really neat. 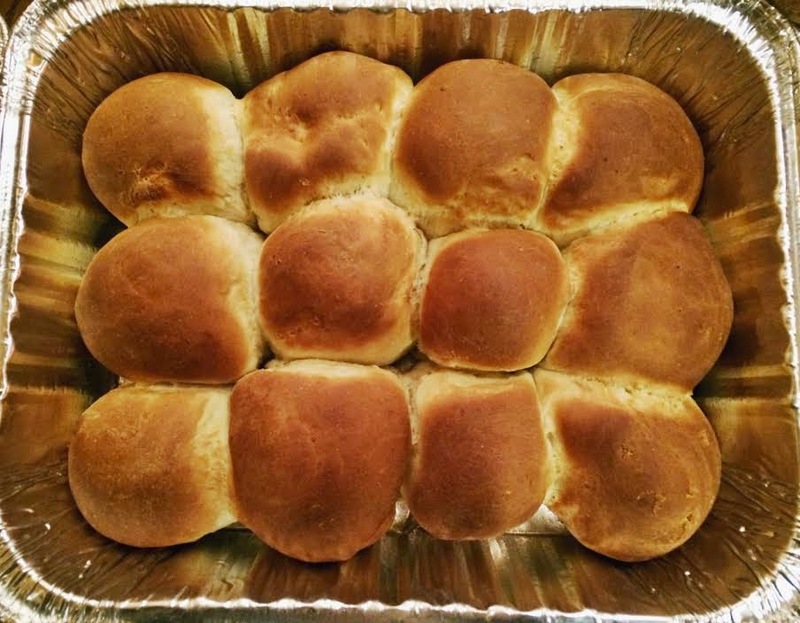 I've only attempted dinner rolls once and they were hard as a rock. So disappointing. These were easy to mix up and came out golden and perfect. Since my mom and I each made a pan, we stuck them in the freezer for Thanksgiving — perfect timing! 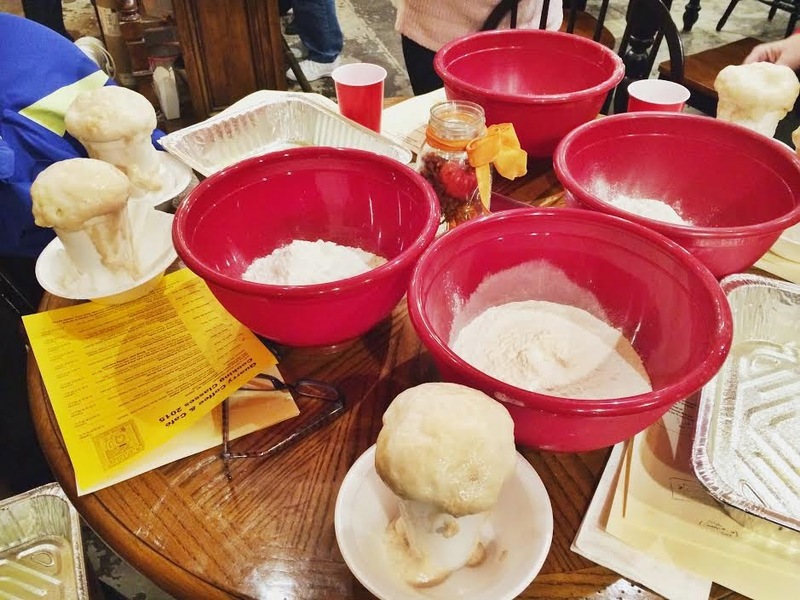 Bowls of flour & salt + frothy yeast & sugar = dinner rolls! 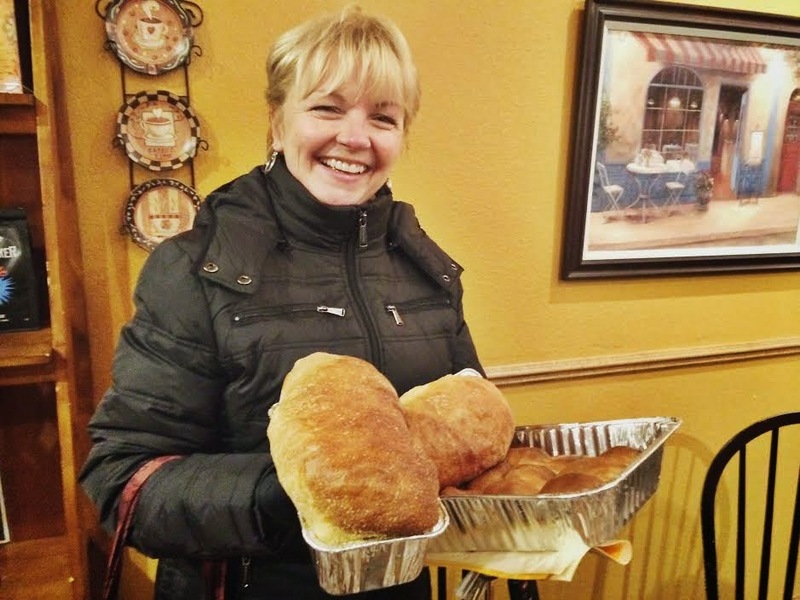 In the end, we went home with four loaves of delicious homemade bread, two pans of dinner rolls, recipe print-outs, and way more confidence when it comes to attempting bread in the kitchen. Scott is clearly an expert chef and teacher. 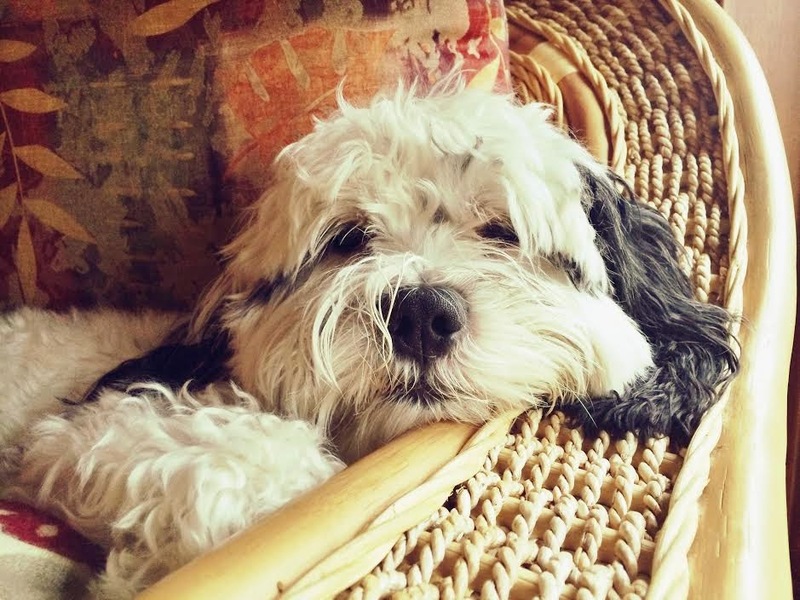 He worked quickly but practiced patience when needed, happy to remind us that there are no dumb questions. In fact, there's a group of ladies that keep coming back to his classes, and I don't blame them — at just $35/class, I might do the same myself. One of the first classes of the new year is "international pancakes" — sign me up! If you don't think sweet potatoes belong in chili, get ready to become a believer. I've eaten this awesome concoction (adapted from Allrecipes) for lunch the past three days (and am planning on a fourth tomorrow) — and I still find myself stifling yummy sounds with every spoonful. It really is just that good. 1. Preheat oven to 400 degrees and line a baking sheet with parchment paper. Peel and dice sweet potatoes. In a large bowl, toss together diced sweet potatoes, 1/2 tsp cayenne pepper, 1/2 tsp salt, and 1 TBS olive oil. Spread the coated sweet potatoes in one layer on the prepared baking sheet. Roast for 20 to 25 minutes, then allow to cool to room temperature. *Note: Mine were done at 20 minutes and were good enough to eat right then and there. 2. Dice up the onion and peppers. In a large pot or Dutch oven, combine: 1 TBS olive oil, onion, peppers, minced garlic, chile powder, cumin, oregano. Stir and cook the mixture for about five minutes until the onion and peppers are softened and fragrant. 3. Pour tomatoes (not drained) and 1 cup vegetable broth into the pot and bring to bubbling (but not major boiling). Add the cornmeal, 1 tsp salt, sugar, and cocoa powder, stirring constantly for a few minutes to combine. Reduce heat to low and simmer for 30 minutes. 4. Drain one can of black beans (don't rinse) and transfer to a bowl. Use the back of a spoon to mash the beans (see "Mashing note," below), then toss a second can of black beans with the mashed ones (no need to rinse and drain them). 5. Add black beans and cooled sweet potatoes to the veggie mixture. If the mixture seems too thick, add 1/2 to 1 cup of vegetable broth. (I added just 1/2 cup, but would probably add another 1/2 cup to the leftovers on day three.) Simmer until heated through, about 15 minutes. Season with additional salt and cayenne pepper to taste (I actually didn't add any additional seasoning). Serve with a dollop of sour cream and a sprinkling of chopped cilantro. *Mashing note: I mashed the beans just for the sake of consistency — I like the texture the mashed beans add to the chili. I also didn't worry about rinsing the beans for this recipe, since the liquid adds to to the sauce. Though my usual motto is something like "more butter — always," I love how this chili is as guilt-free as it is delicious. It's the kind of cozy, stew-y goodness that we all need as the air grows cold. Let's do lunch in Brookfield — no really! Last weekend, my mom and I were racking our brains for somewhere to have lunch on our way back to Waukesha after an indulgent morning of shopping. While usually not opposed to Panera, we just weren't keen on something chain-y — but we also didn't want to spend all afternoon at a sit-down place. If I was the type of person who used phrases like "#firstworldproblems" I would do so right now. Cue the Loaf & Jug. 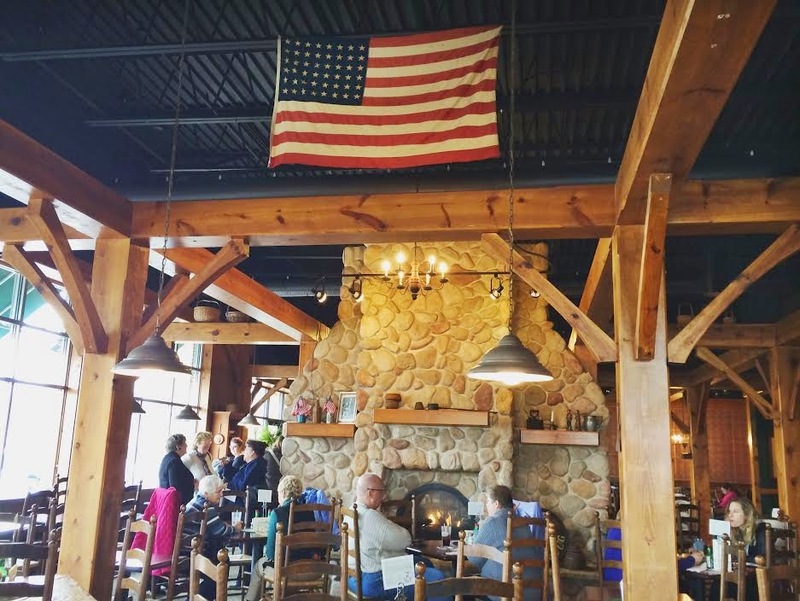 Located on Capitol Drive near Brookfield Road, it's a great alternative to the chain and strip mall vibe of Bluemound Road restaurants — and really, anyone in the Brookfield and Waukesha area knows that a unique restaurant with a little atmosphere isn't easy to come by out here. 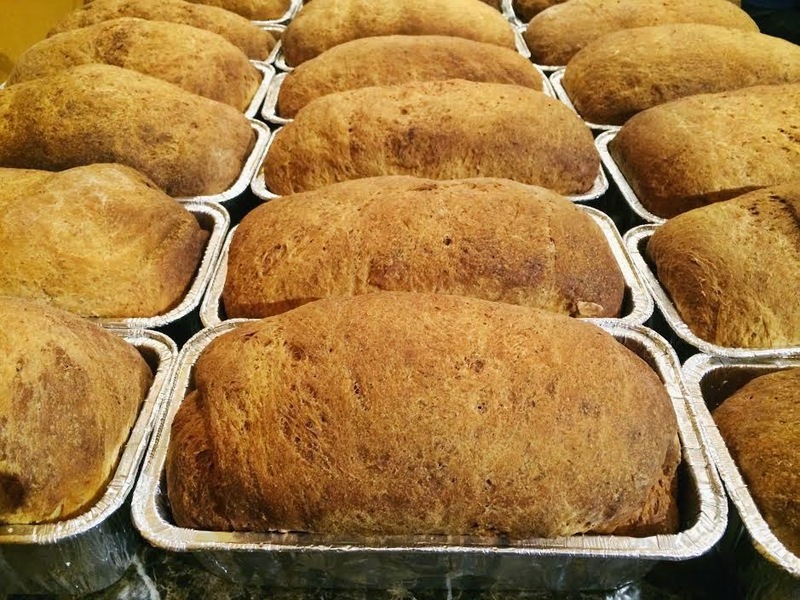 Though technically the Loaf & Jug is in a strip mall (the Sendik's Towne Centre plaza), once you're inside you'd never know. This place has it all — quick, tasty eats and a pleasant interior complete with exposed wood beams, homey tables and chairs, and a roaring fire. The main offerings are sandwiches, which are prepared deli-style — you choose your bread, meat, and toppings. They also have daily soups, fresh salads, and a quiche of the day that's always cheesy with a perfectly flaky crust (yum!). 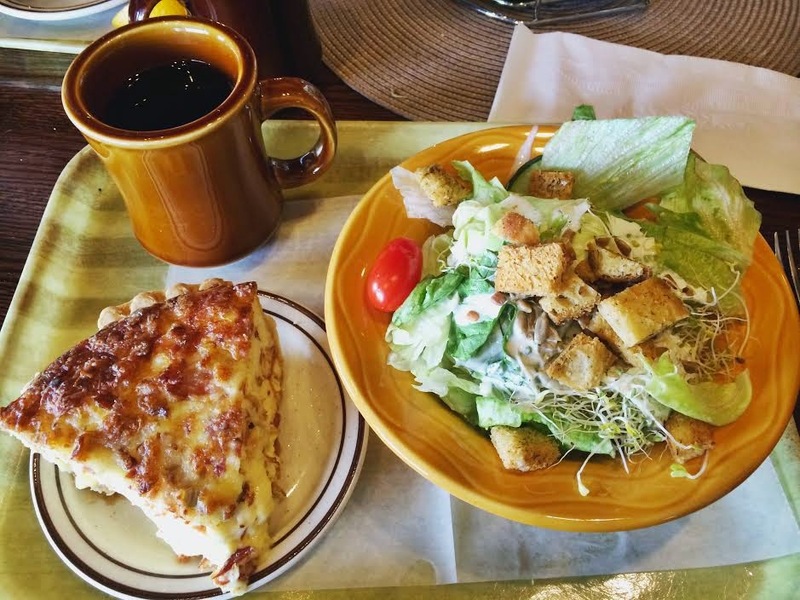 My mom and I usually go for the quiche and salad combo — and save room for pie! The homemade pies at the Loaf & Jug are heavenly. They offer different flavors daily, and you can also order entire pies for special events and holidays. One final note about the food: Try the muffins (I love the bran and blueberry). These muffins are rustic, wonderful, and not-too-sweet — not at all like the kind you'd find at a big box store or chain bakery that pumps every baked good with heaps of sugar. 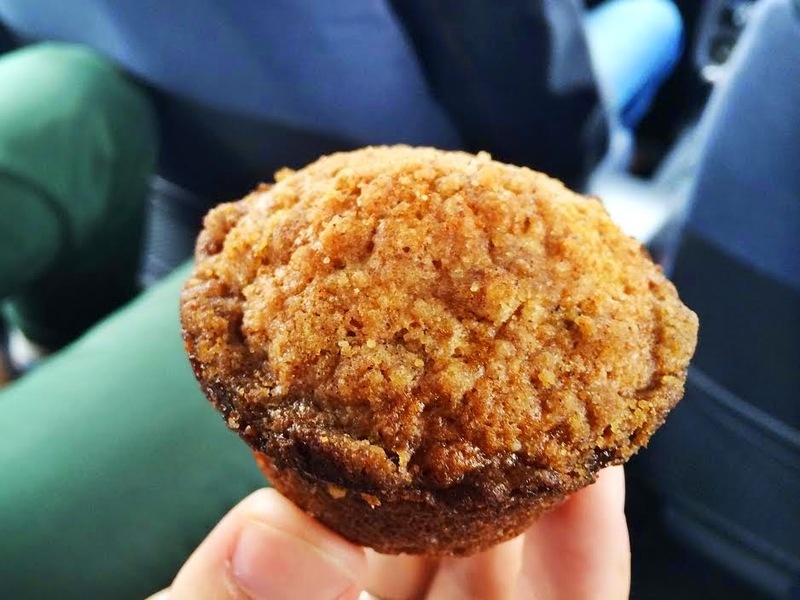 The muffins at Loaf & Jug are simple and scrumptious — just like everything else in the place. 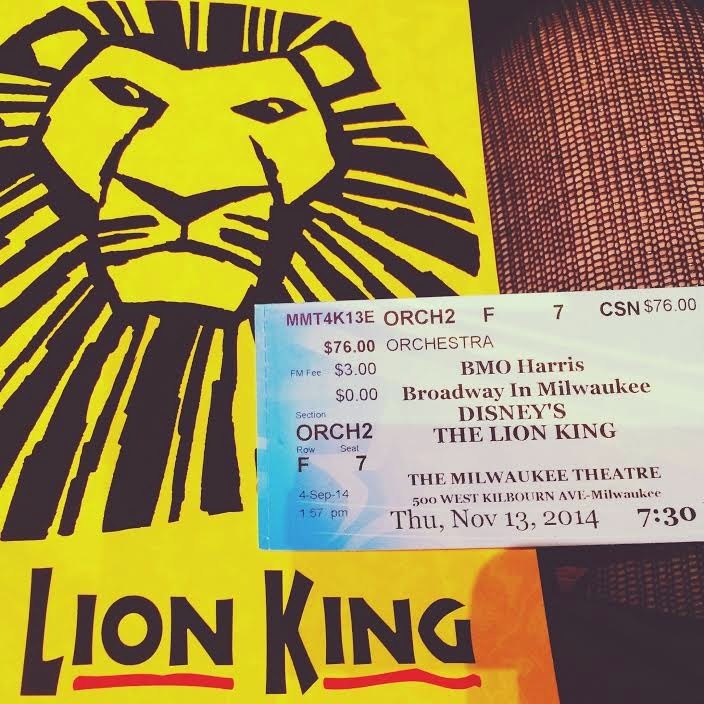 "The Lion King" premiered on Broadway in 1997 but didn't make it to the Midwest until several years later. I first saw it in Chicago in 2005. I remember being blown away, crying during "Circle of Life" in total awe that someone could not only dream up such a spectacle but also bring it to life on stage. After all these years and despite (and because of) some tweaks to the production, "The Lion King" roars with all of its original magic and then some. To start with the tweaks: "The Morning Report" has been cut completely from the show (no complaints here). They also eliminated the Cirque du Soleil -style acrobatics in "Can You Feel the Love Tonight." A pity — I always enjoyed that part. But they made up for it with some noticeable additions: African dancers in gorgeous costumes during the crowd-favorite reprise of "He Lives in You." Other songs I can't get enough of include "The Grasslands Chant," "The Lioness Hunt," "Rafiki Mourns," "One by One," and "Endless Night." Overall, upon this Milwaukee viewing, I decided the lionesses are my favorite by far. The way they dance and how their costumes transform is mesmerizing — every movement a perfect blend of power and grace. While "Endless Night" is a winning ballad in my book (and is superbly performed by Jelani Remy in this touring production) "Rafiki Mourns" wins for being the most moving. This is the tribute Mufasa didn't get after his death in the animated movie — a sorrowful and beautiful song elevated with expert staging and exquisite costume design (cue the tearful lionesses). In sharp contrast, "One by One" is an absolutely joyful way to start the second act of the show. According to composer Lebo M, it's a "freedom song" — an uplifting hymn calling Africans to "hold tight, don't get weary, don't lose your strength." It's amazing to me that, though this was the fourth time I've seen "The Lion King," there's always something new to discover — details like the gently swaying grasslands, the mechanics of the cheetah costume, and the way the fireflies flit across the savannah. It didn't hurt that L. Steven Taylor's Mufasa delivered a "They Live in You" that had me gaping like an awestruck schoolgirl. All of these elements combined for a show that's one part "Hakuna Matata," one part inspiration to take our place in the circle of life. In other words: Disney's classic formula for magic. 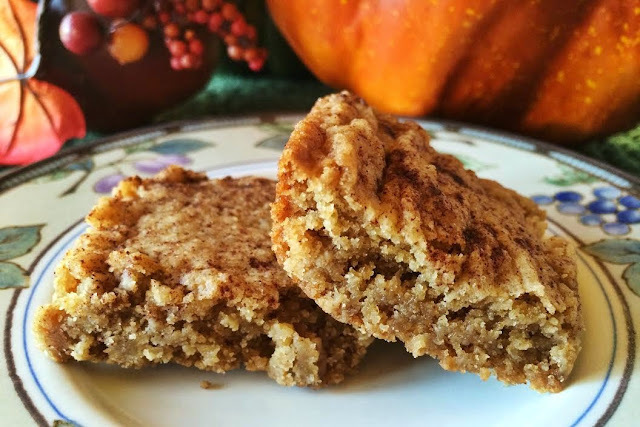 Ever since I stumbled upon these graham cracker blondies back in the days of Food Gawker they've been my fall dessert go-to. They're easy enough to whip up on a weeknight, but impressive enough to serve to dinner guests, too. Okay, so the maybe on their own they don't look all that impressive, but it's all in how you serve them: warm from the oven, topped with a scoop of vanilla ice cream (Haagen Dazs or bust!) and a sprinkling of cinnamon. 1. Preheat the oven to 350 degrees. 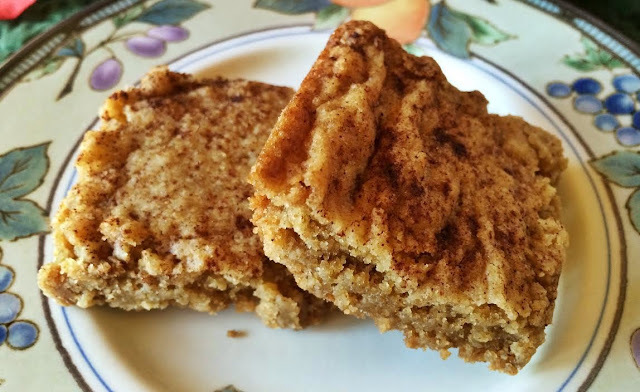 In a medium bowl, whisk flour, baking powder, salt, graham cracker crumbs, cinnamon, and nutmeg. 2. 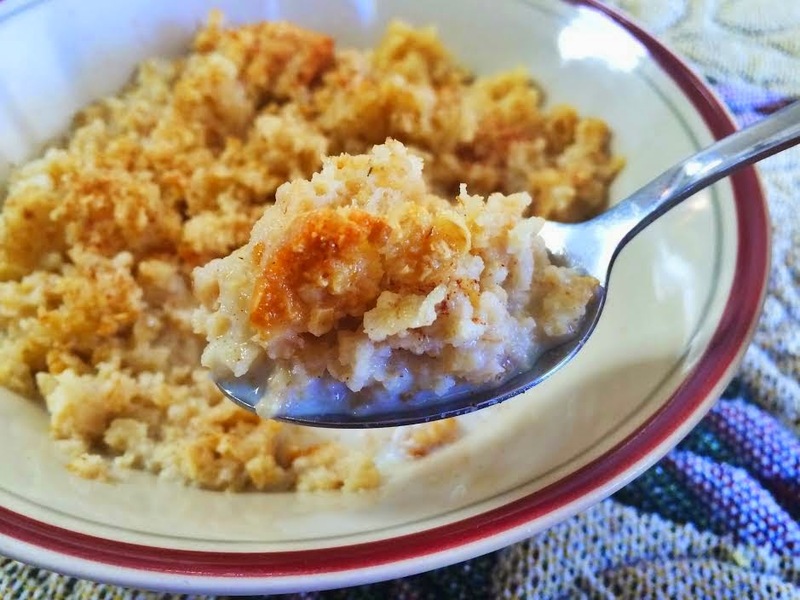 In a large bowl, beat together softened butter and brown sugar. Add the eggs one at a time, then the vanilla. Add the flour mixture in two additions and mix until combined. *Note: The mixture will be thick — like cookie dough. 3. Turn the mixture into a 9 by 13-inch pan and spread the batter into the corners until even. Bake for 20–30 minutes or until a knife inserted in the center comes out clean. Let cool for 10 to 15 minutes, then serve warm with a scoop of vanilla ice cream and a sprinkling of cinnamon. Feel free to reheat the blondies in the oven or microwave to enjoy them on day two and beyond — if they even last that long! Also, I often cut this recipe in half when just my family wants dessert — the blondies bake up perfectly in a square pan. I'm a huge fan of artist Anna Bond. I love her cards and stationery, her illustrations, and her iPhone cases. 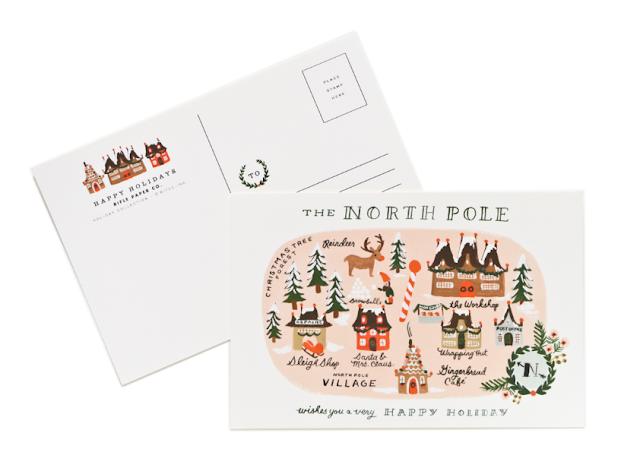 My most recent infatuation: Anna's designs for holiday snail mail. The individual cards come complete with gold envelopes. 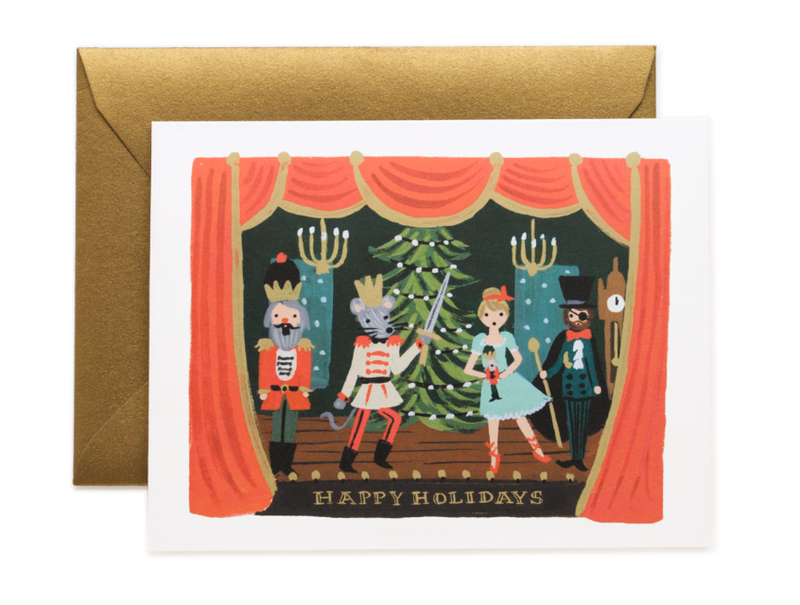 I love that Rifle Paper Company doesn't skimp on envelopes — presentation is everything, even for a greeting card. The cards go for $4.50/each or $16.00 for a box of eight (do the math — that's a great deal!). While I'm loving these more traditional cards, it's the postcards that are my ultimate pick for mass Christmas card mailings. They're just $10 for a set of ten — how amazing is that!? 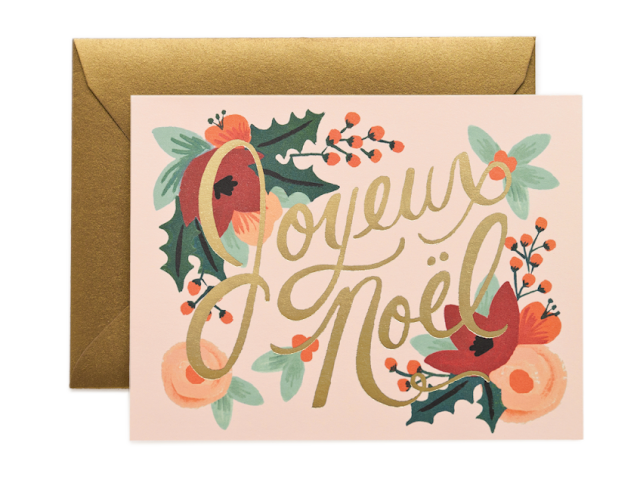 It's not often holiday greeting cards are as darling as they are affordable, but Rifle Paper Company has granted my Christmas wish. 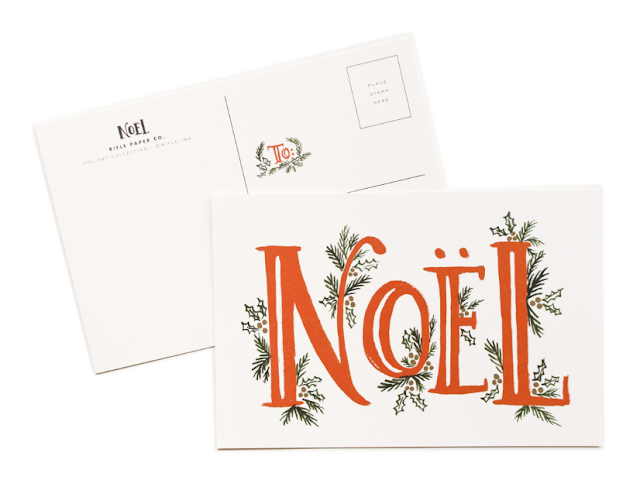 And if you have to forgo fancy (read: expensive) envelopes, a postcard is a charming way to go. I can't wait to share these beauties with everyone on my Christmas card list! 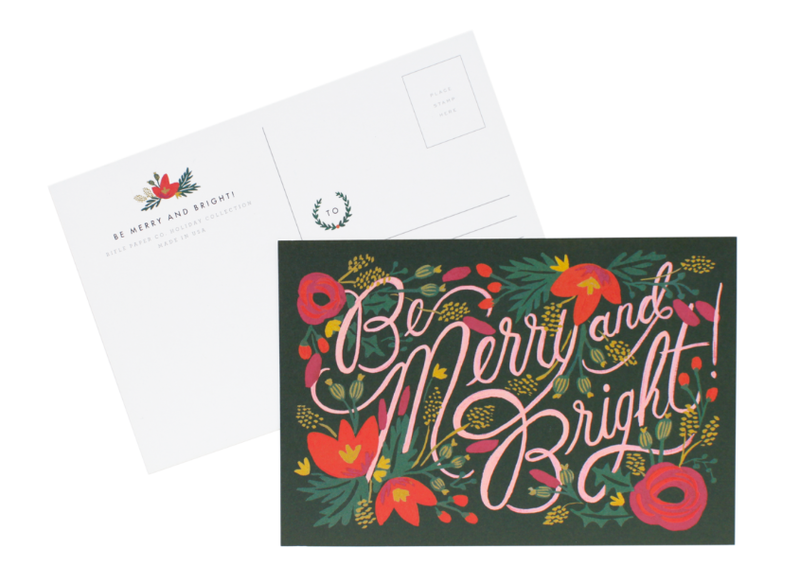 To see more festive options, visit riflepaperco.com. It's time for some killer dancing, courtesy of the Sharks and the Jets. And for the record, I think the Shark women won the costume contest. Purple, red, ruffles, twirly skirts -- what's not to love? 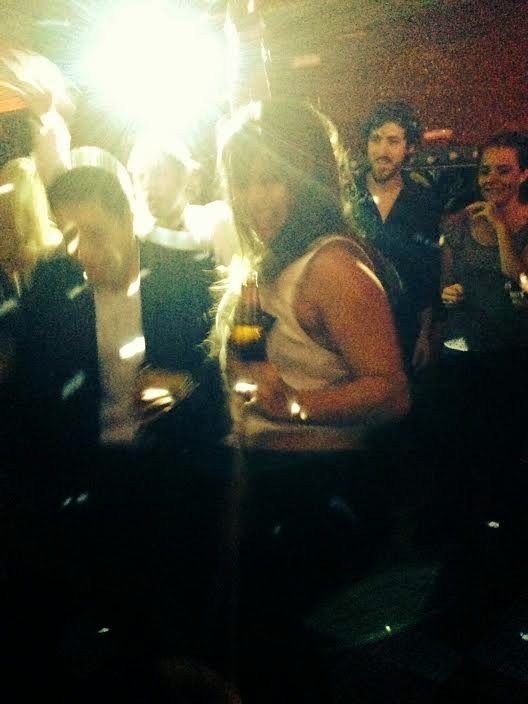 After Rachelle and Raul's wedding, I stayed with Rachel and Noah for my last night in New York. They built me a nest on the floor of the bedroom: a mattress topped with blankets, a plush comforter, and plenty of pillows to sink into. Noah told Rachel and I bedtime story about two little pinkie mice — which upon Googling appear to be newborn mice. But for Noah's purposes, pinkie mice were more like pinky mice — mice the size of your pinky. The pinky mice were named Kelsey and Rachel and they lived in a French bakery or some such wonderfulness. I dozed off shortly thereafter, so the details of our mouse-sized adventures is lost on me — but I do know they were sweet and perfectly suited to a bedtime story. In the morning, the real Kelsey and Rachel went to a real bakery for a baguette and pastries while Noah cooked us a Spanish torta made with sliced potatoes & onions, eggs, and cheese. Yum! That's definitely one to attempt at home someday soon. Shortly after our delicious brunch, the three of us headed out into the city — Noah to tape rummage sale flyers around the neighborhood, Rachel to show me a thing or two of Greenwich Village, and myself to enjoy New York in the fall before my all-too-early flight back to Milwaukee. 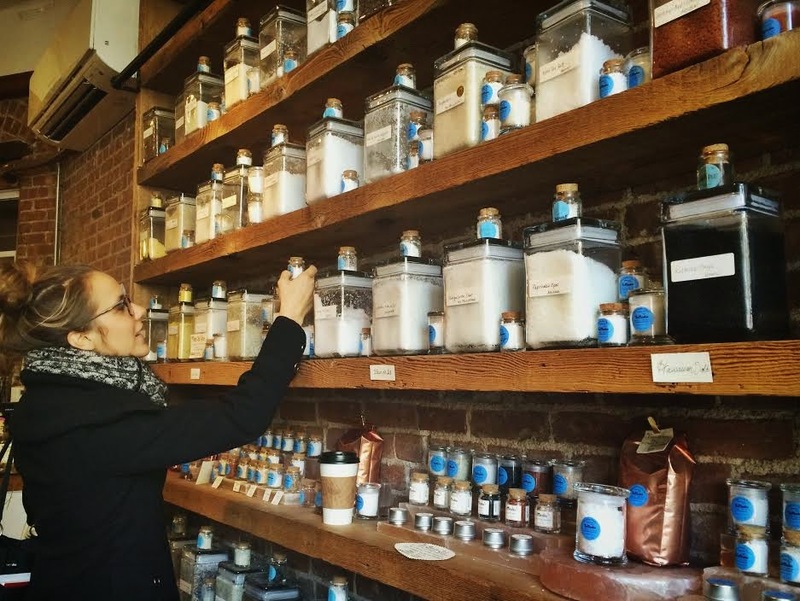 We stopped into a shop that sells dozens of flavors of salt — and gorgeous flowers. Because, you know, salt and flowers are like peas and carrots. 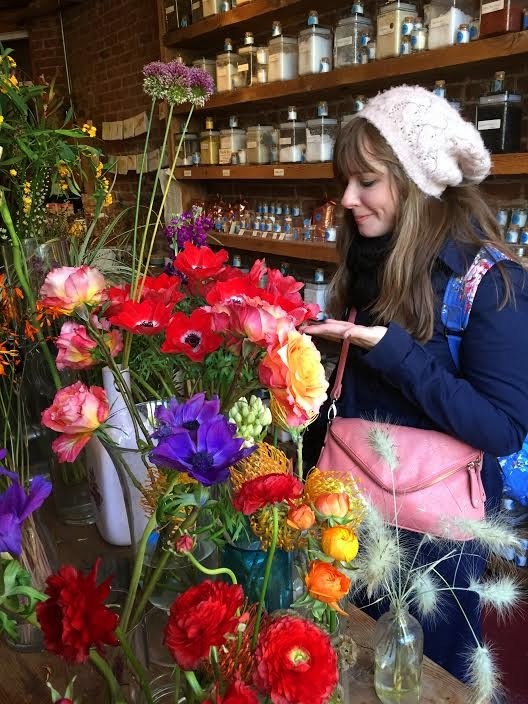 But really it was a charming shop, as were the many others we explored: a card shop (where I wanted everything and therefore walked away with nothing), a tea shop with great glass jars of tea leaves, and a cheese shop (*Note: Send me there to die). All along our journey, Noah taped flyers to street signs and lampposts. 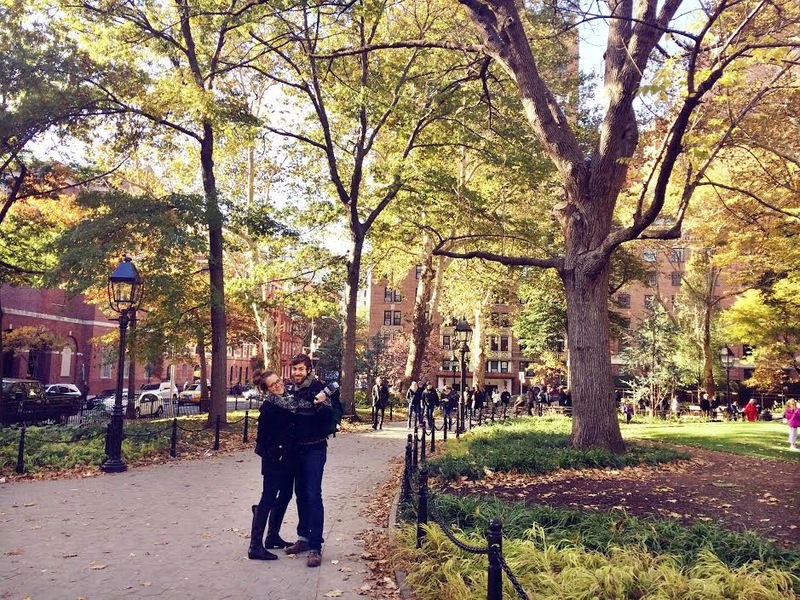 We were on our way to Washington Square Park, which I'd never been to before. 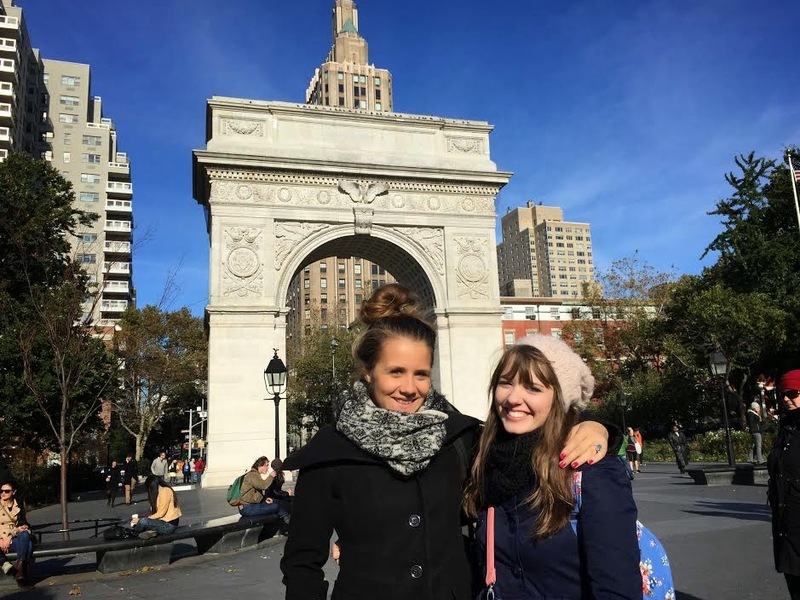 There, Rachel and I naturally had to take a pic in front of the miniature Arc de Triomphe — a nod to our days spent in France. 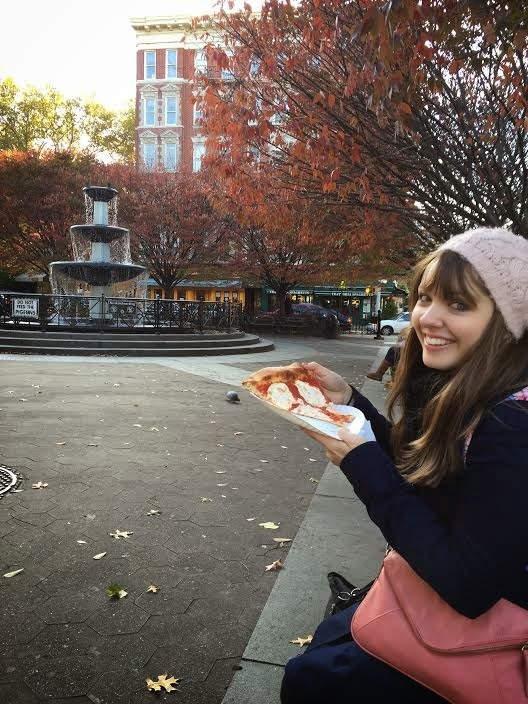 Before hitching a ride on the airport-bound subway, my friends made sure I got myself a "New York slice" — something, to my memory, I'd never had before. That was some tasty cracker-crisp crust! When can I go back for seconds? Rachelle didn't wear a big white dress. She didn't have a Pinterest board and she didn't have bridesmaids. 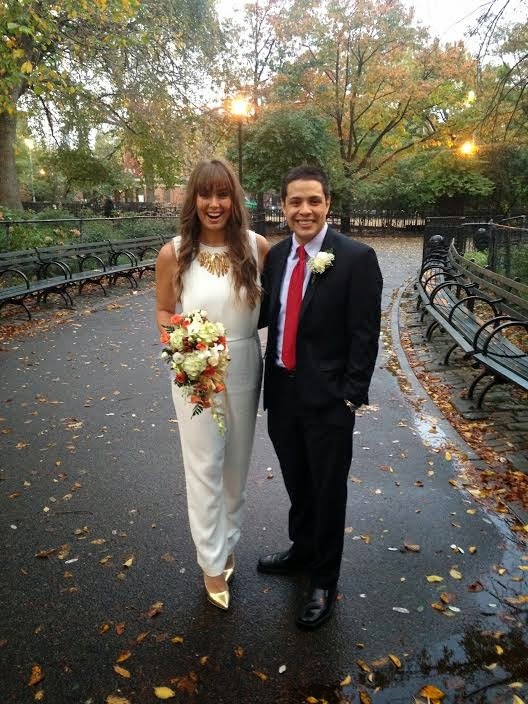 She and Raul were married in the middle of 6:00 mass, so she didn't even walk down the aisle. Rachelle didn't want a cheesy wedding hashtag, so #weddinghashtag was the obvious solution. What she did have, however, was the most important thing of all: the right guy. 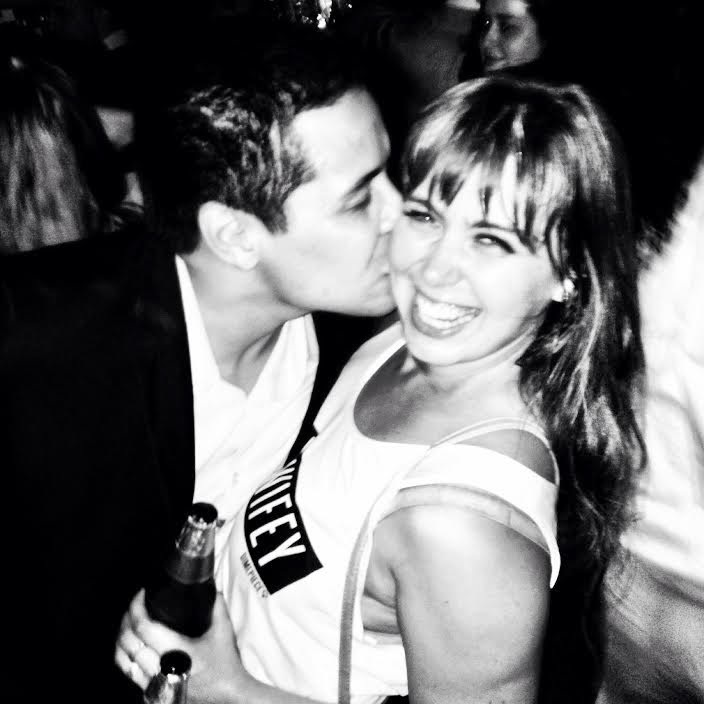 I could go on about the ways I know Raul is Rachelle's "one," but I'll keep it brief. (Rachelle doesn't do schmaltz.) For me, the moment of realization was a few years back when she told me that they stayed in a hotel room with two bathrobes in the closet — one white and one pink. Raul wore the pink one so Rachelle wouldn't have to; she wouldn't touch pink with a ten-foot pole. I remember thinking, "That's true love." And it certainly is. It must be grooming day! 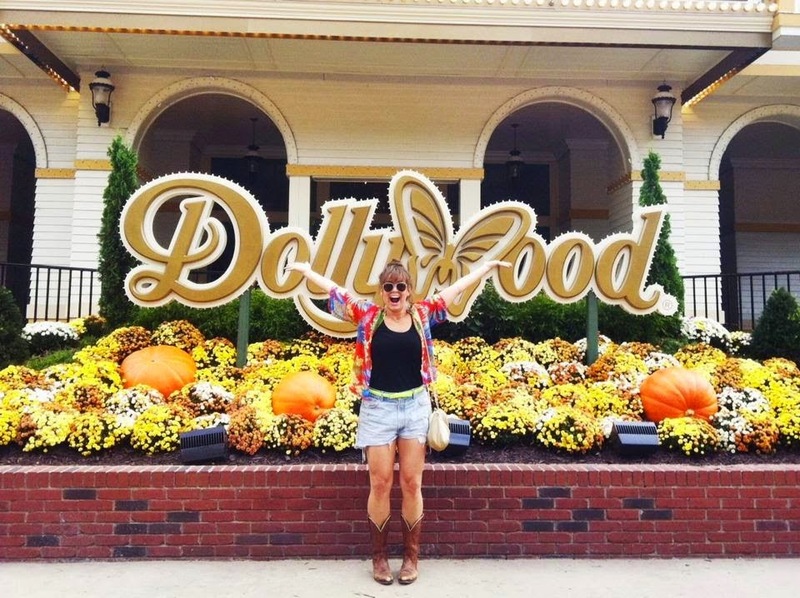 Checking Dollywood off Rachelle's bucket list. 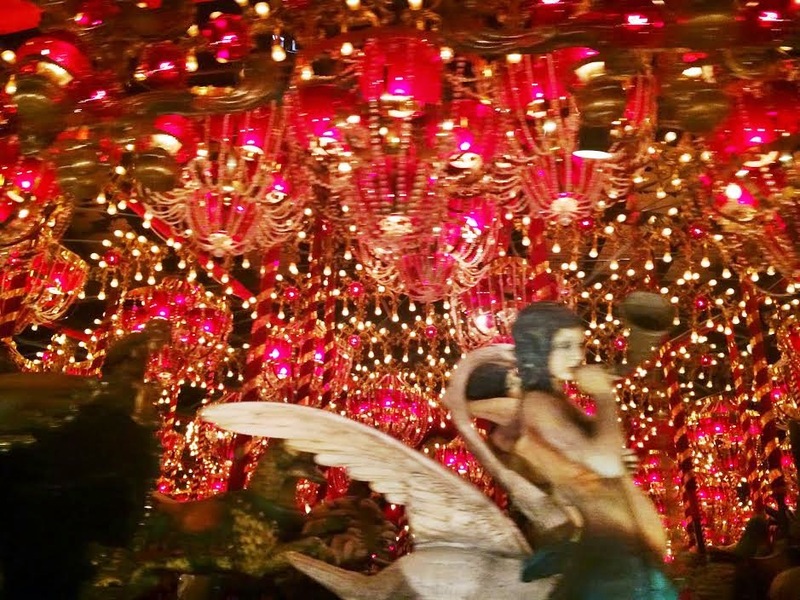 Day tripping to the House on the Rock. Raiding the pantry to make five-spice muffins. 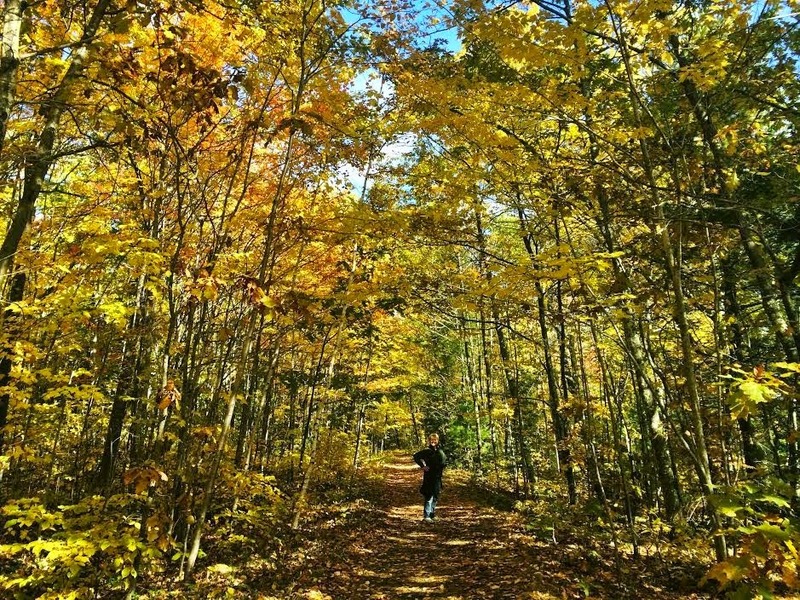 Spending a long weekend with the family up north. 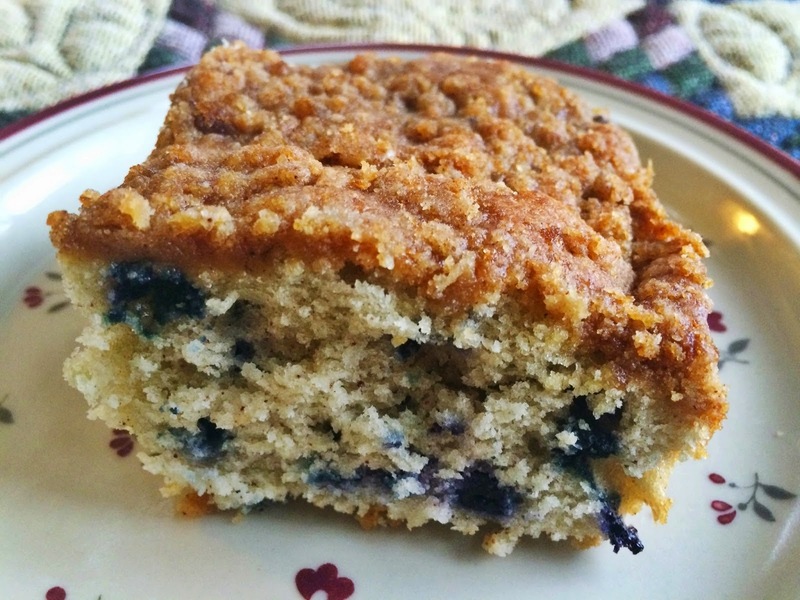 Whipping up a breakfast treat: blueberry coffee cake. Indulging in Mom's baked oatmeal. 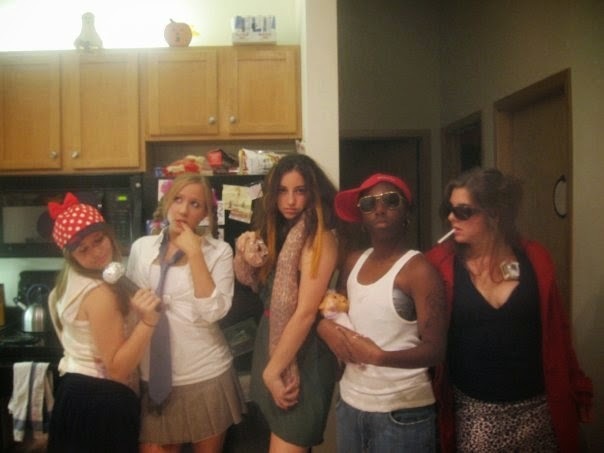 Sharing ideas for last-minute Halloween costumes. Spending Saturday morning with the Optimist Club. 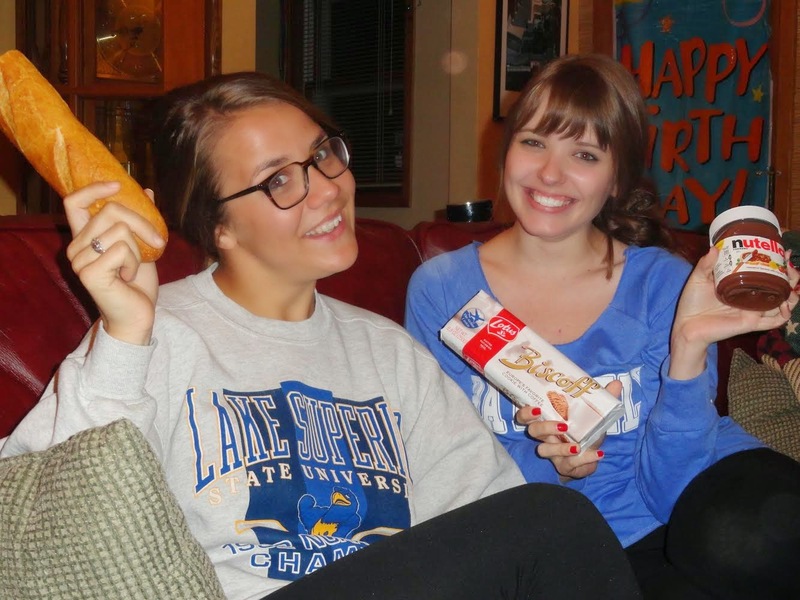 Keeping up Kelsey & Rachel traditions. 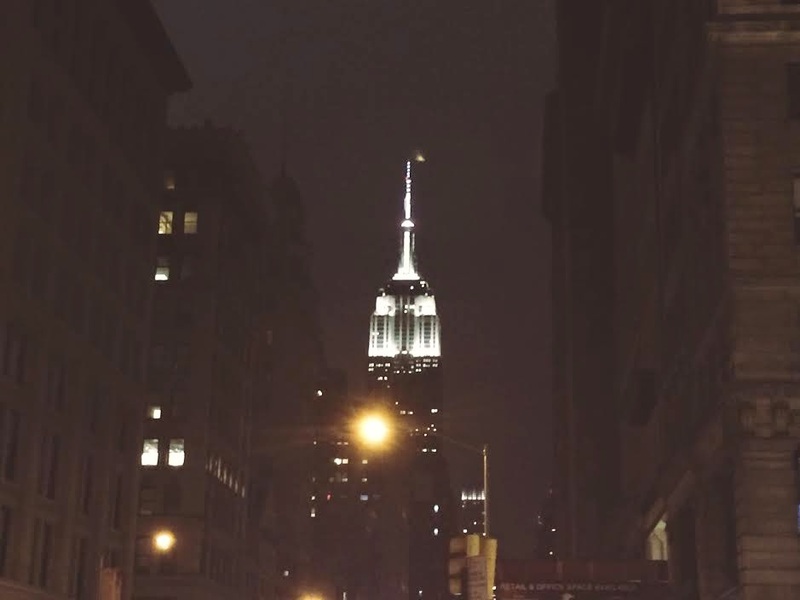 Just this past weekend I was in New York City for a wedding. The bride Rachelle is the Lucy to my Ethel, the Scarlet to my Melanie — so yeah, it was kind of a big deal. But more on that later. For now, enjoy Gene Kelly, Frank Sinatra, and Jules Munshin as three sailors on leave in On the Town.